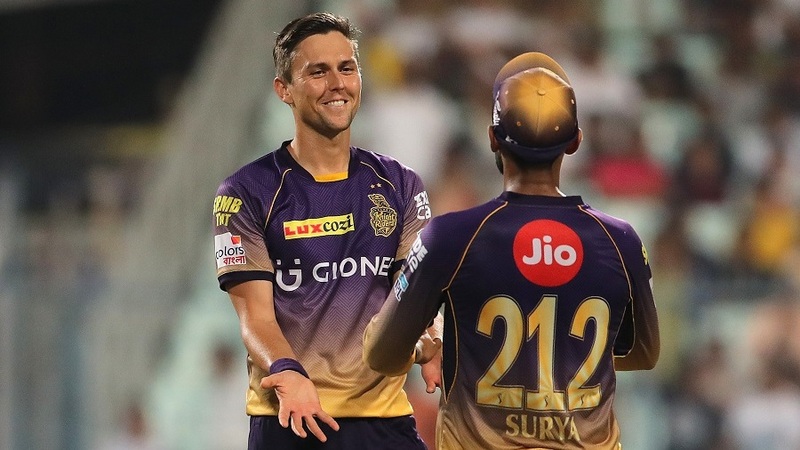 In an error-strewn match, Bhuvneshwar Kumar and Kuldeep Yadav bowled equally immaculate spells, but it was Kolkata Knight Riders who came away with their third win of the season and moved to the top of the points table. Robin Uthappa nicked his first ball to the keeper, but umpire Anil Dandekar did not spot it. 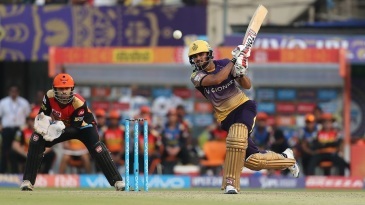 Uthappa continued to lead a charmed life and struck 68 off 39 balls, which formed the crux of KKR's 172 for 6. They could have got more had Bhuvneshwar not nailed his lengths. 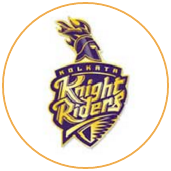 For the 11th time in an IPL match, Bhuvneshwar went for a run-a-ball or less from his four overs, all bowled in the Powerplay or the last five overs. 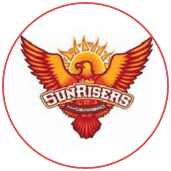 He finished with 3 for 20, but it was not enough for Sunrisers.